Since 1992, the Kiwanis Club of Indianapolis, Indiana, has touched hundreds of lives with its annual Lincoln Fellows Program, a scholarship program recognizing students for their ability not only to overcome adversity but to refuse to be defined by it. Each year, the club identifies high school students who could benefit from a healthy scholarship. Though the nominated students have gone through tremendous hardships at young ages—often including homelessness, abuse, abandonment and serious illness—they are resilient. But they also need a little help pursuing their dreams. 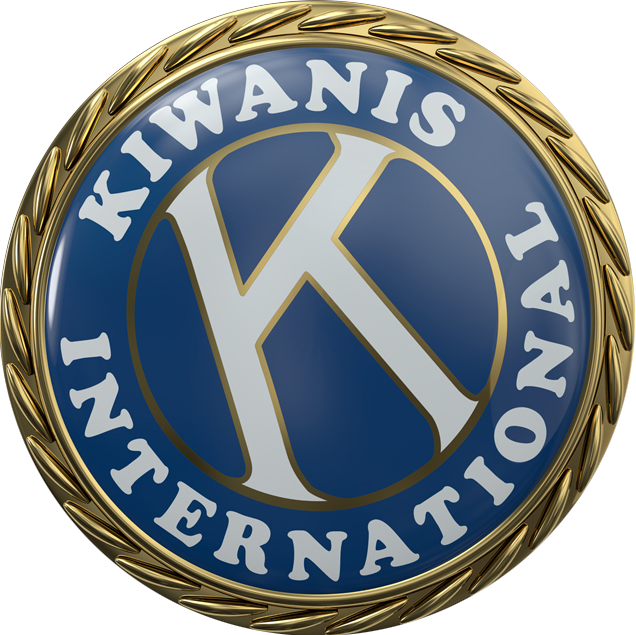 This year, the Kiwanis club helped bring those dreams into reach by awarding scholarships totaling US$41,000—to be shared among four deserving students. April 4, 2009, was a monumental day for Caitlyn Moore—one that motivated her to live feeling light because of forgiveness instead of heavy because of anger. Growing up, Caitlyn suffered physical and verbal abuse from her mother. Without a father around, she cooked for herself, got on the school bus alone and cleaned house. Eventually, she was removed from her mother’s custody and placed with her grandmother. April 4, 2009, was the day. Soon afterward, Caitlyn was diagnosed with Charcot Marie Tooth, a neurological disease that prevents her from walking, running, even carrying her school books. From her hardships, she’s learned that a person determines her own destiny. When Jacob Springer was in eighth grade, he woke up one day on the pavement outside of his school, bloodied and bruised. A group of kids had jumped him. He was knocked unconscious and suffered a concussion and a fractured jaw that had to be wired shut for a month. Jacob never learned the motive for his attack. Home should have been a place of solace for Jacob, somewhere for him to feel secure and loved. But he wasn’t safe there either: His mother was unstable and his stepfather was abusive. So was his alcoholic father. Jacob was charged with caring for his autistic younger brother. The only family member Jacob could confide in, his grandmother, passed away unexpectedly. How does a young man cope with this seemingly never-ending pain? Jacob dedicated himself to academic excellence. This past February, just a few months short of his graduation, he held a 4.31 grade-point average, surpassing the 4.0 scale. He’s proud of that accomplishment. His smile widens when he talks about how well he’s doing in his physics class. He’s also developed a new interest: poetry. Jacob has never stopped fighting. In a split second, Macy Huff went from a popular, energetic high school cheerleader to a quadriplegic who attended school with a blanket over her head because she was embarrassed to be confined to a wheelchair. When she was 15, Macy had a tumbling accident during cheerleading tryouts and was immediately paralyzed from the neck down. After a year of hospital care and rehab, she still had no use of her limbs. She had to learn how to do many basic skills over again—including breathing. But she was determined. She has gained some control and strength in her arms. Before the accident, Macy was an average student. Now, she excels in six advanced placement and honors courses with a 3.6 grade-point average. She even finds time to volunteer and is involved in her high school’s Key Club. Still, Macy’s first love is cheering. It took her quite some time to summon the courage to return to the gym. But the day she did changed her life. She now works as a tumbling and cheering coach at the same gym where she had her accident. Natalie Cunningham was in eighth grade when she lost her father to a long battle with cancer. Shortly after, she was diagnosed with her own serious illness: Crohn’s Disease. The news, compounded by her grief, was more than most young women her age face in a lifetime. As her disease worsened, Natalie was admitted to Riley Hospital for Children in Indianapolis. After several months and two surgeries, she returned to school, determined to maintain a sense of normalcy. When she was in the hospital, Natalie had no desire to enjoy life. Now she makes an intentional effort to live a positive, appreciative life. Undiscouraged by her illness and with the support of her rock and best friend—her mom—she could return to her favorite activities: shopping and spending time with friends.